On a recent trip there was no doubt that fall had arrived. We were a little early for widespread leaf color, but even so fall color was present in pumpkins. 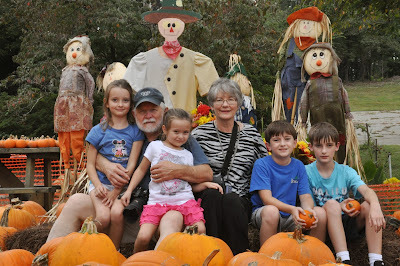 Our Georgia clan supplied an extravagant dose of pumpkin fun when they included Husband Walter and me in their excursion to a pumpkin patch at a nearby church. Stella searches for the perfect pumpkin (Photo: Walt Skupien). Charlie cooperates for her dad’s photography (Photo: Walt Skupien). Baboo and Nana are happy among grandkids, scarecrows and pumpkins (Photo: Walt Skupien). Those bright memories of the grands’ pumpkin shopping were just the beginning. 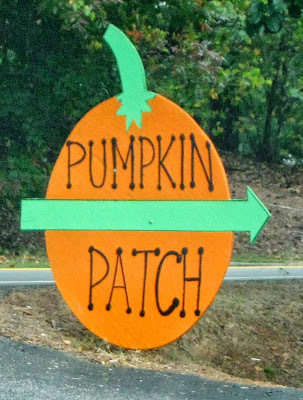 Pumpkin decorating efforts were evident in every community we visited. 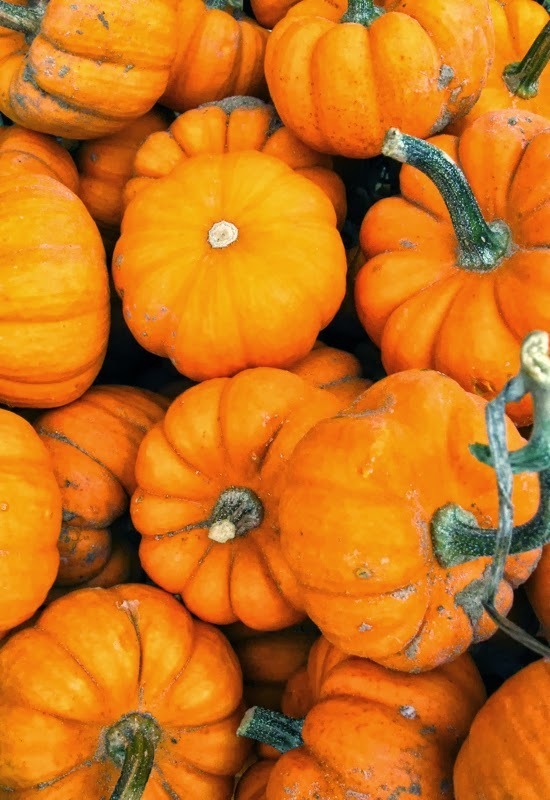 I had never before realized that bright orange pumpkins used in a variety of sizes, numbers and creative ways could trigger such a release of my brain’s happy chemicals and with no bad side effects. Woohoo! Thanks to son Walt for capturing happy pumpkin memories and sharing with me. 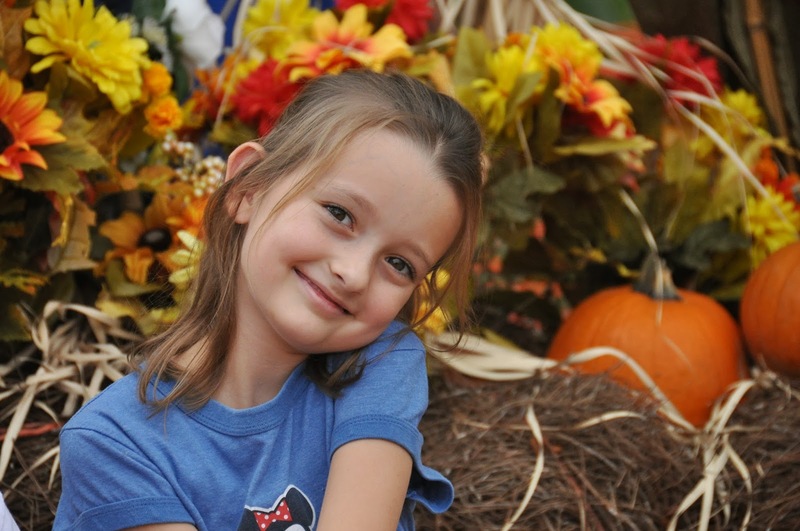 It looks like you had such a grand adventure at the pumpkin patch. Orange pumpkins and colorful trees get my juices flowing too. I love you with the Grands. The photo of Charlie is my favorite today, so sweet!!! Stella was taking her search seriously. What a fun day for kids---and adults. 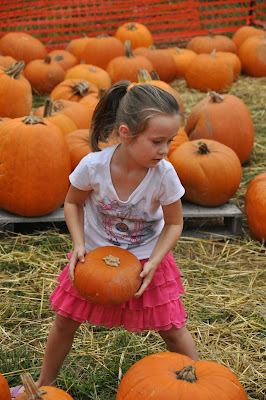 It is so much fun to see the grands choosing their special pumpkins, taking them home and carving them. Best of the season!! Great pictures of some great times! 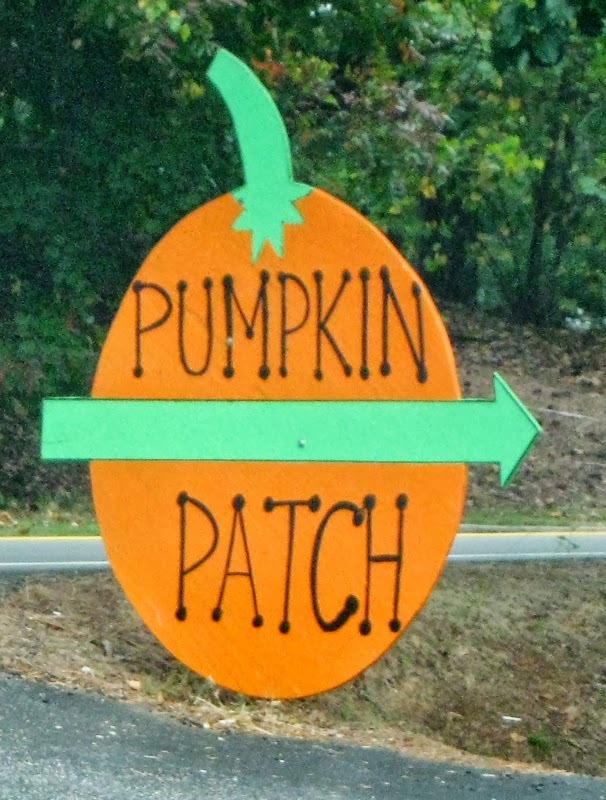 I missed going to the pumpkin patch this year.